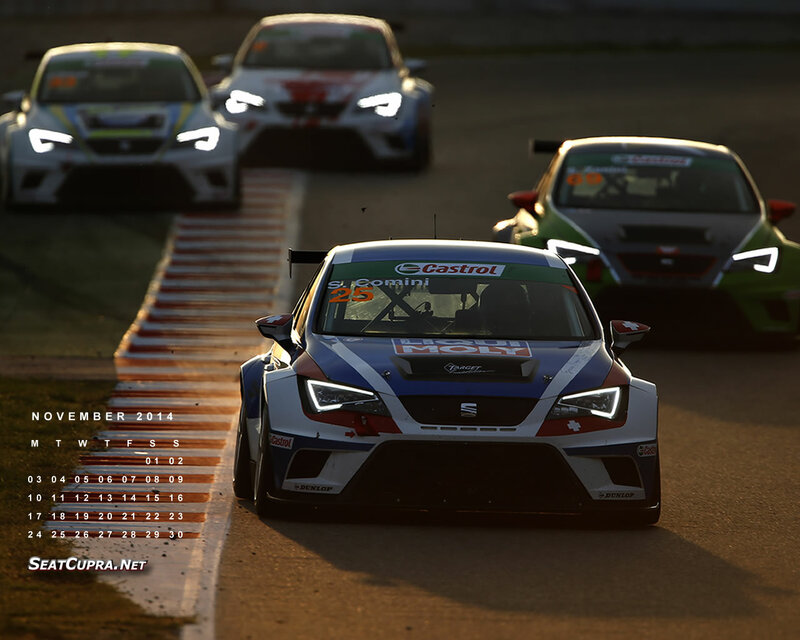 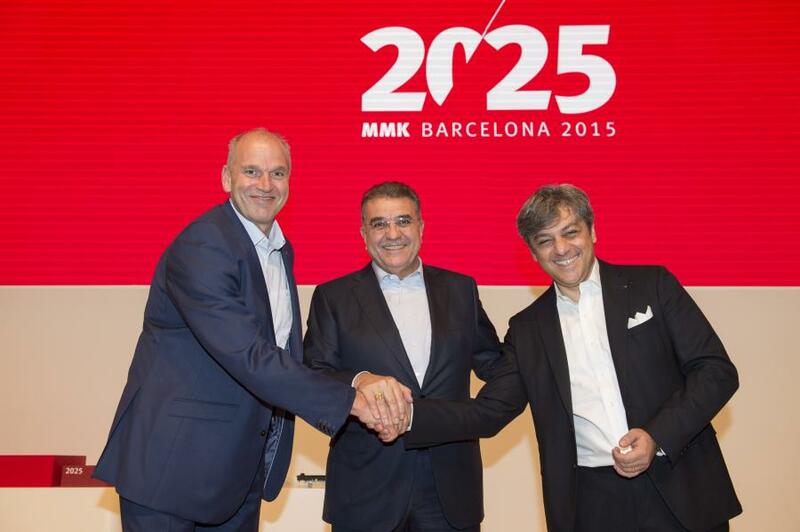 SEAT kicked off the second half of the year at a record-setting pace as well. 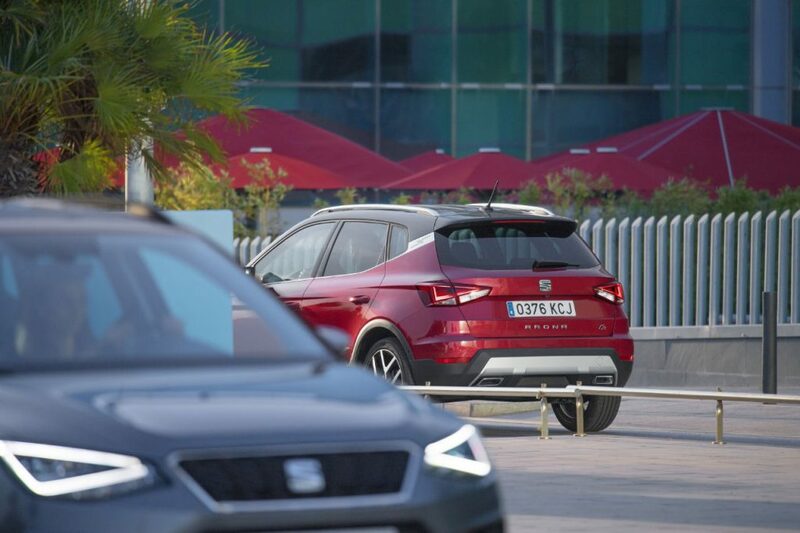 Following the best first half results in the history of the brand, SEAT deliveries went up in July by 35.7% compared to the same month in 2017, reaching a total of 52,700 vehicles sold (2017: 38,900). 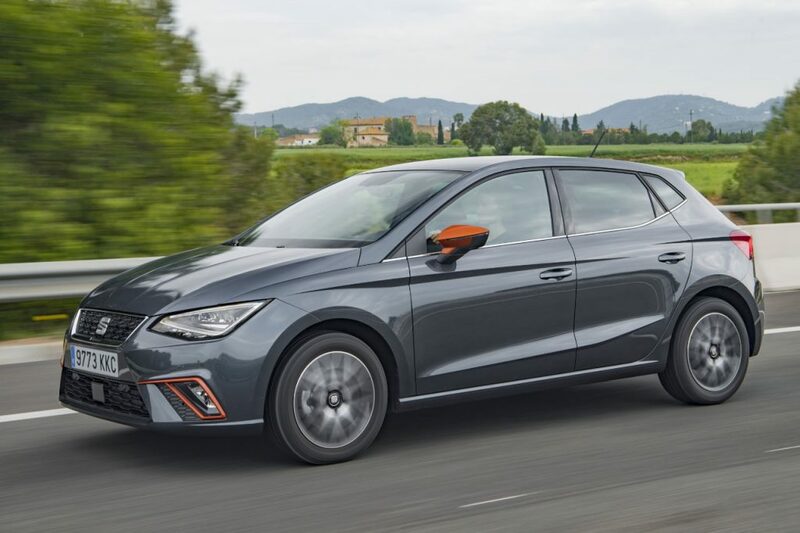 With this result, SEAT posted the best month of July in the history of the company, surpassing the previous record figure set in 2001 (46,200 units). 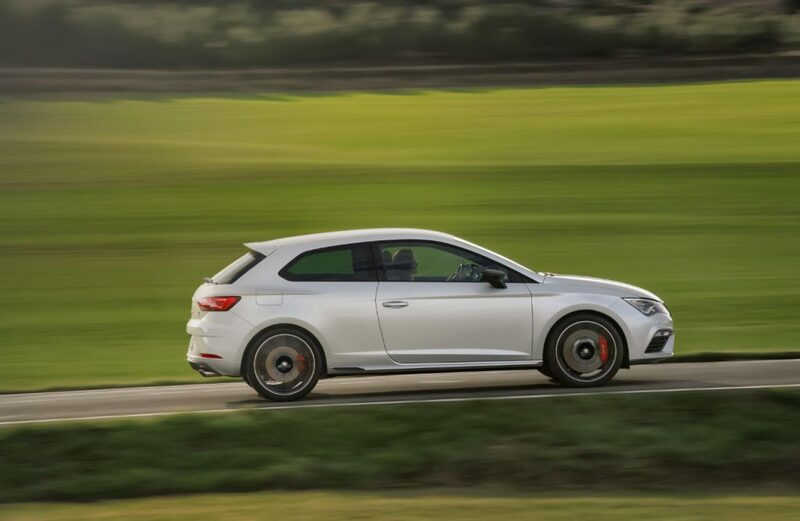 SEAT Vice-president for Marketing and Sales Wayne Griffiths pointed out that “the increase in sales since January keeps us in the lead of the fastest growing volume brands in Europe. 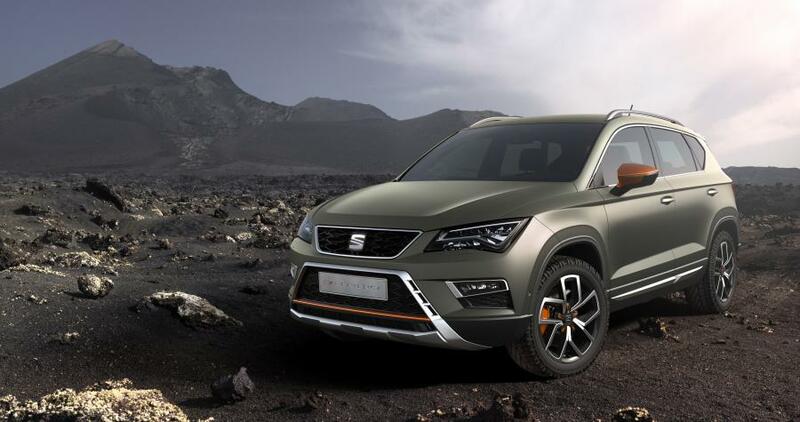 SEAT is posting record volumes thanks to the offensive of models including the Ateca and the Arona. 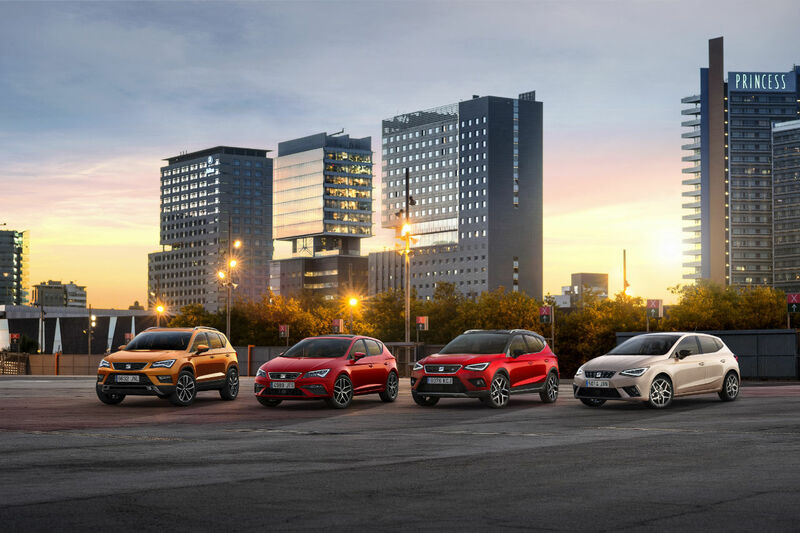 One out of every three cars we are currently selling is an SUV, and this figure is going to go up in the next few months with the consolidation of the Arona and the launch of the Tarraco”.